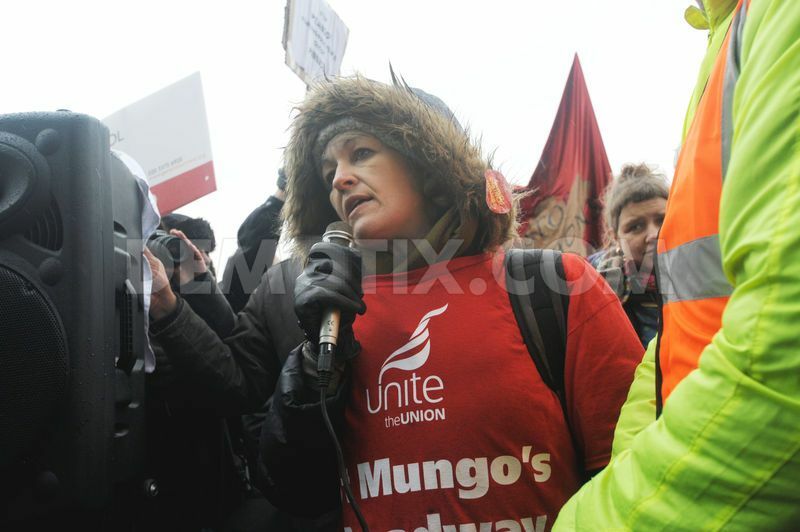 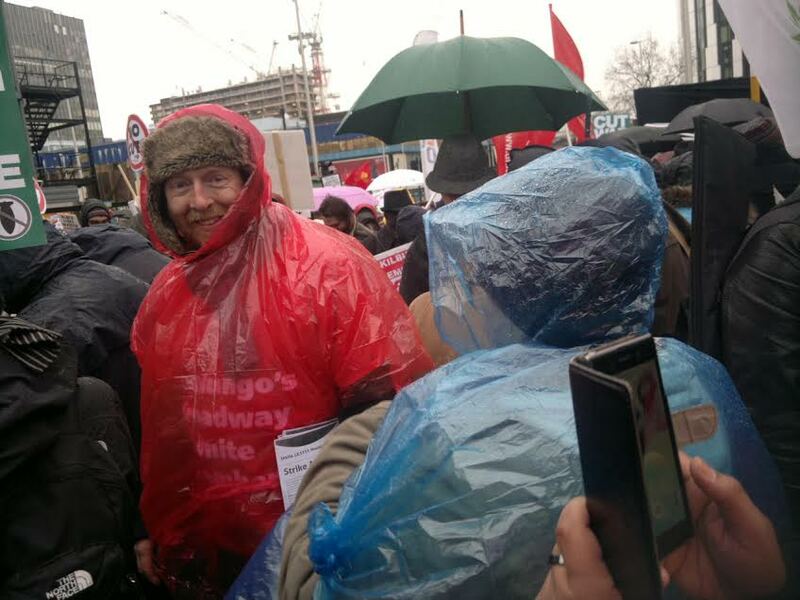 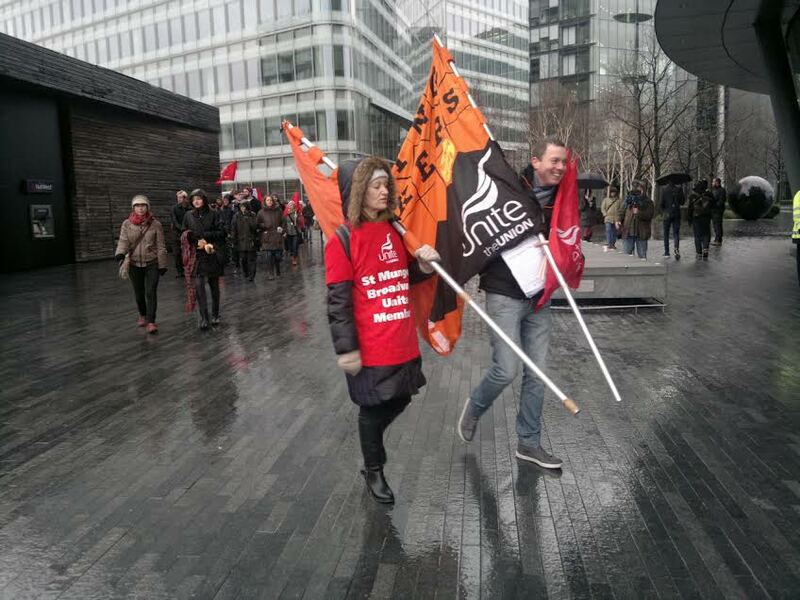 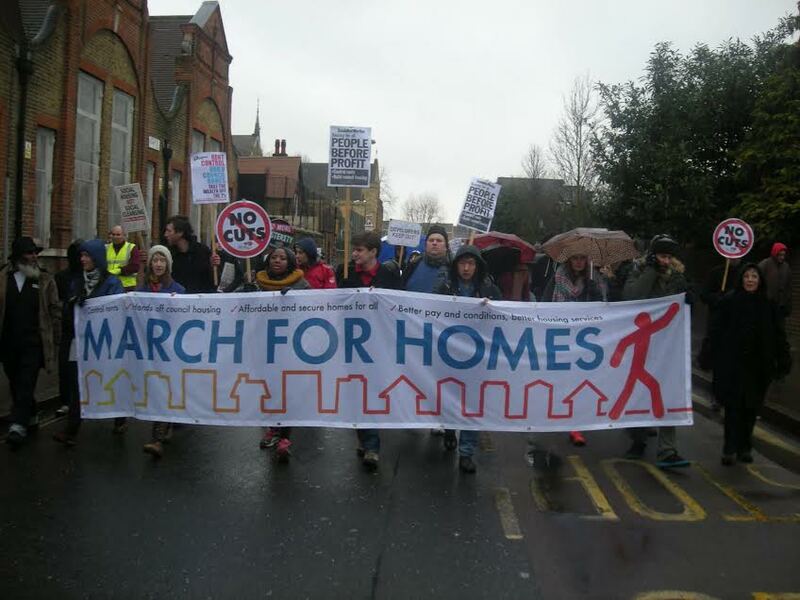 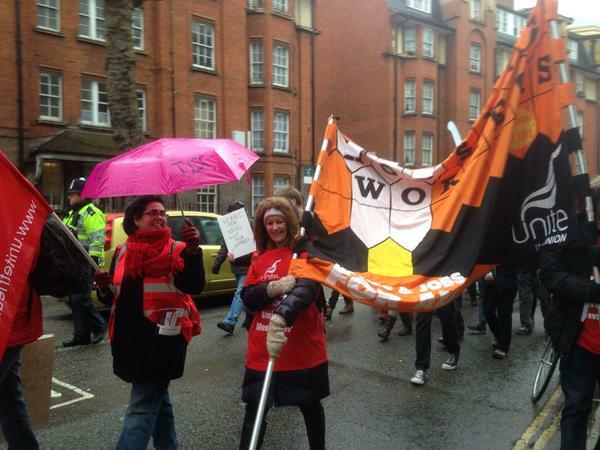 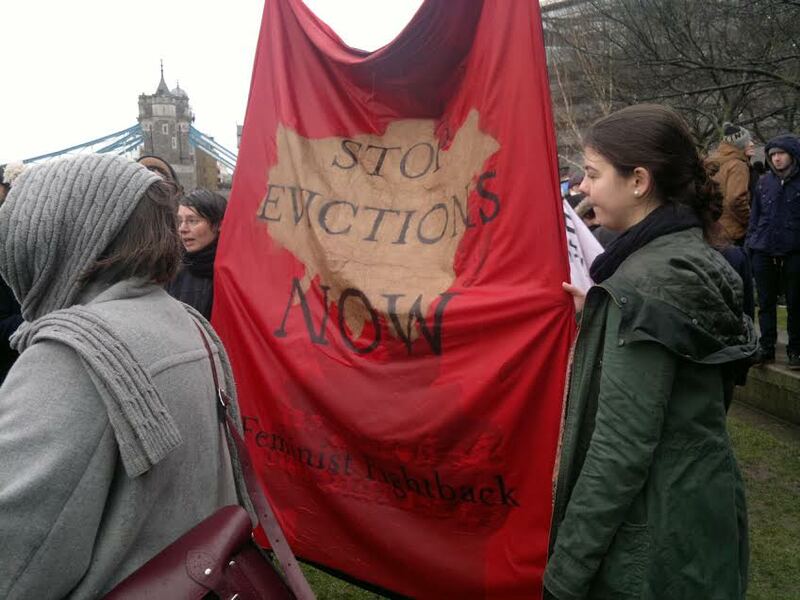 The March for Homes march and demonstration brought together a wide range of community groups and trade unions to demand solutions to the housing crisis, and better housing for Londoners. 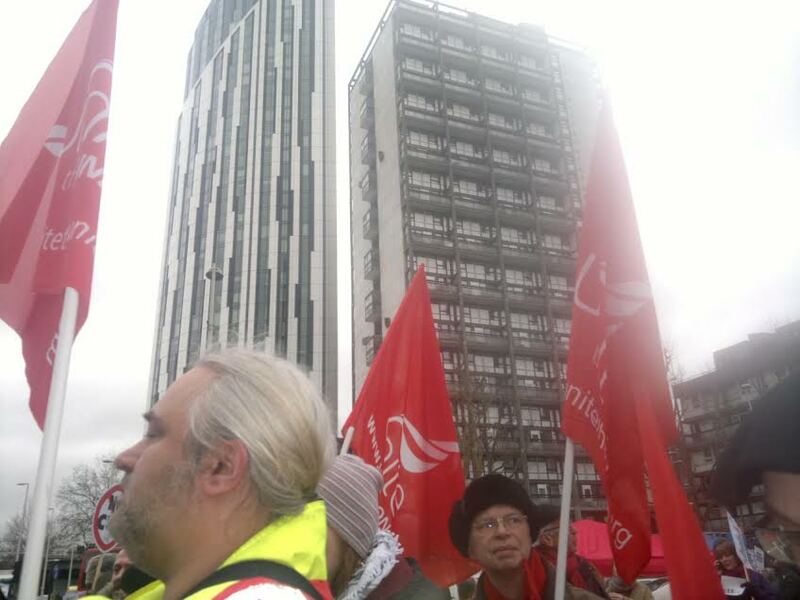 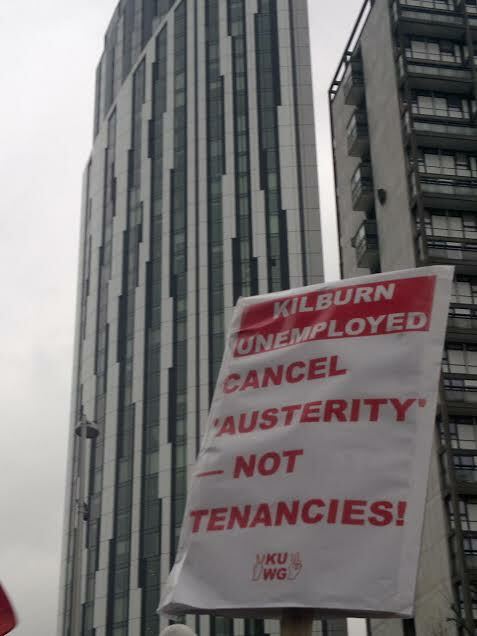 It was primarily organised by Defend Council Housing, South London People’s Assembly, and the Unite Housing Workers Branch LE1111. 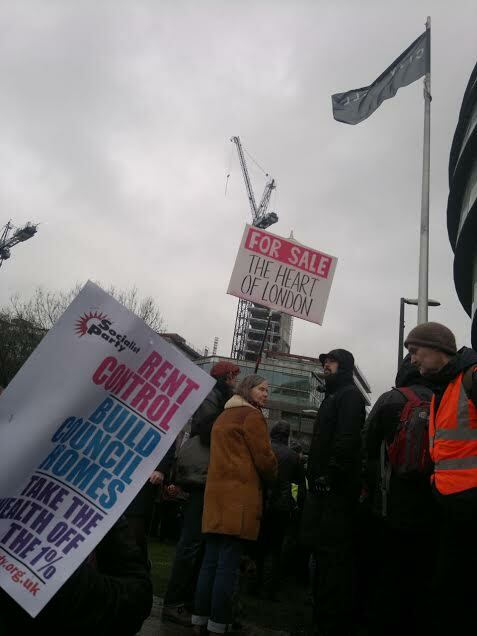 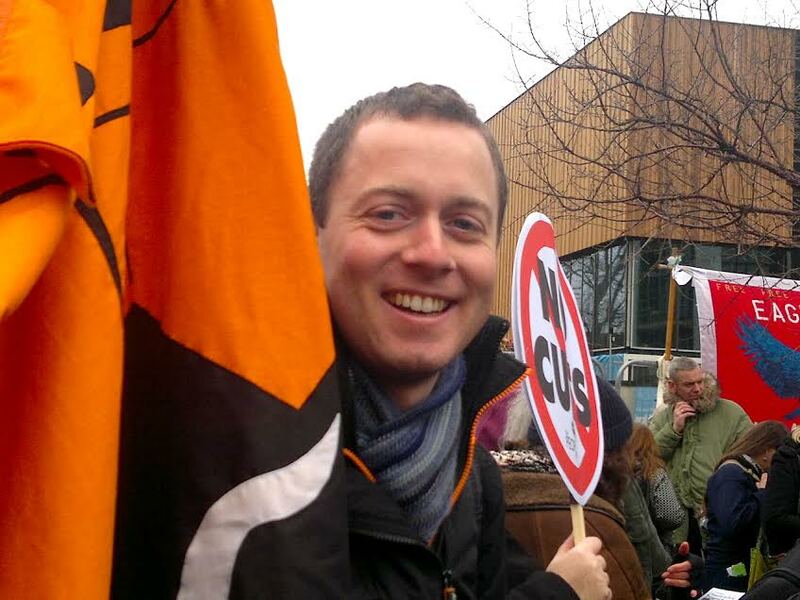 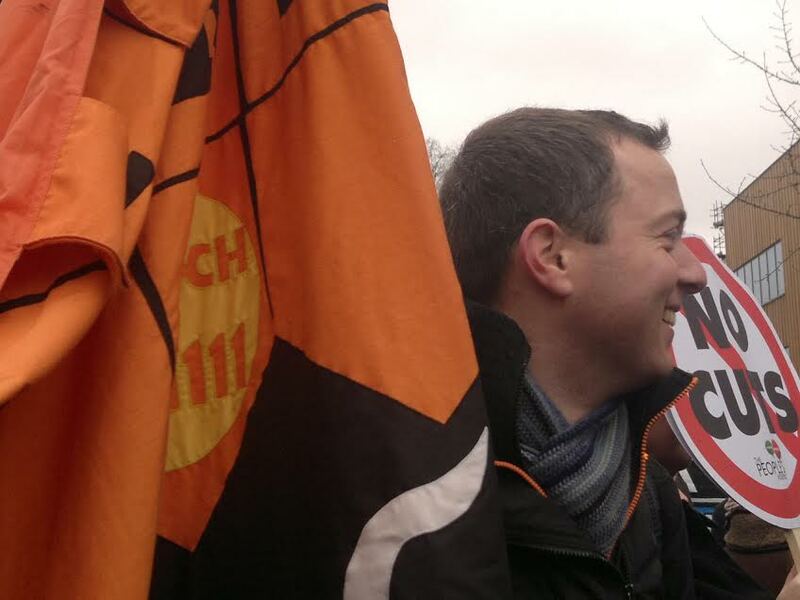 Our demands included rent controls, more council housing, an end to the demolition of quality council homes, the provision of affordable and secure homes for all, cut to rents not benefits, and an end to the Bedroom Tax and welfare caps. 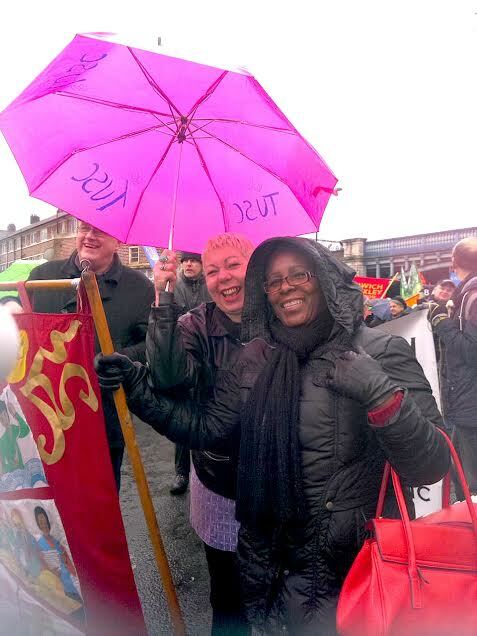 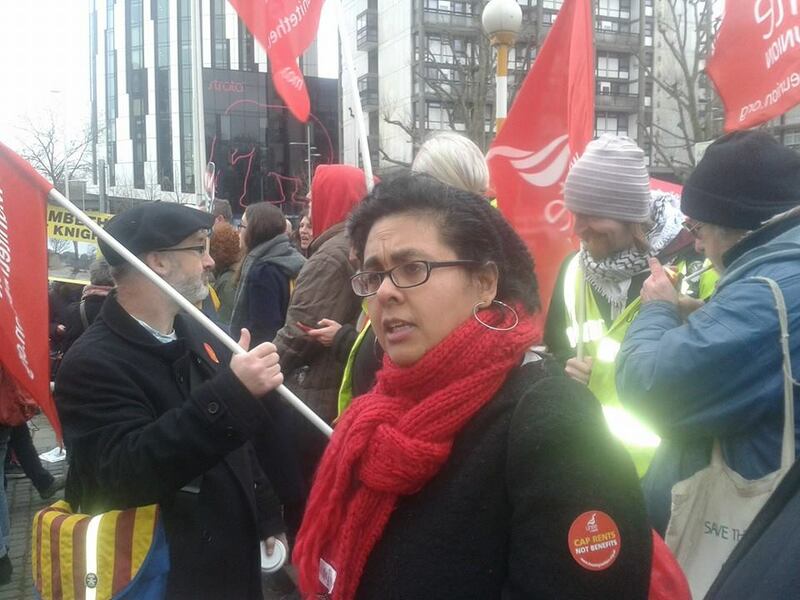 We have put together a montage of images from the day, mainly taken by Assistant Branch Secretary, Arti Dillon. 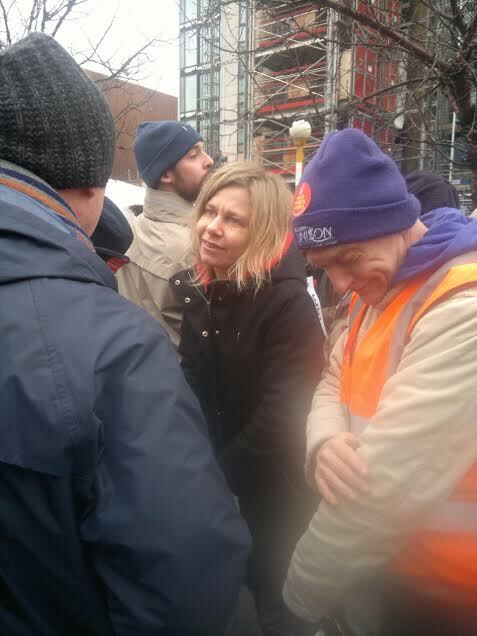 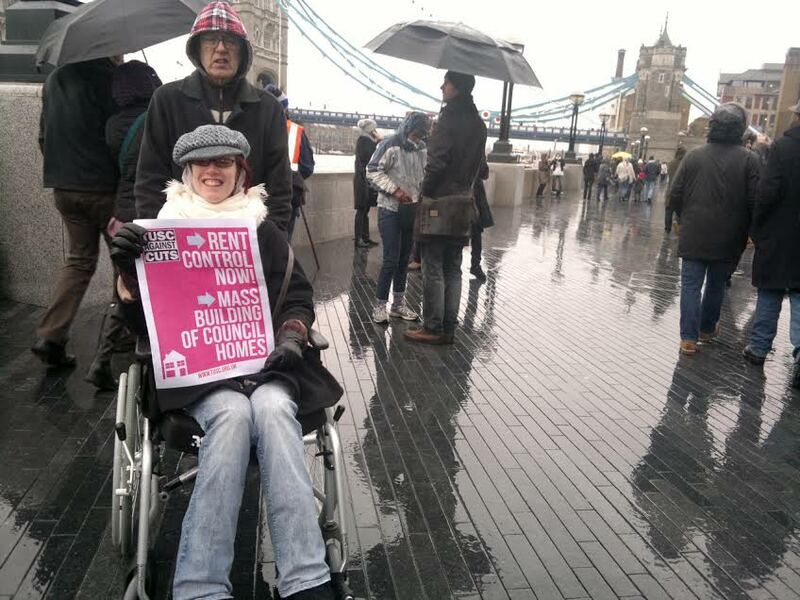 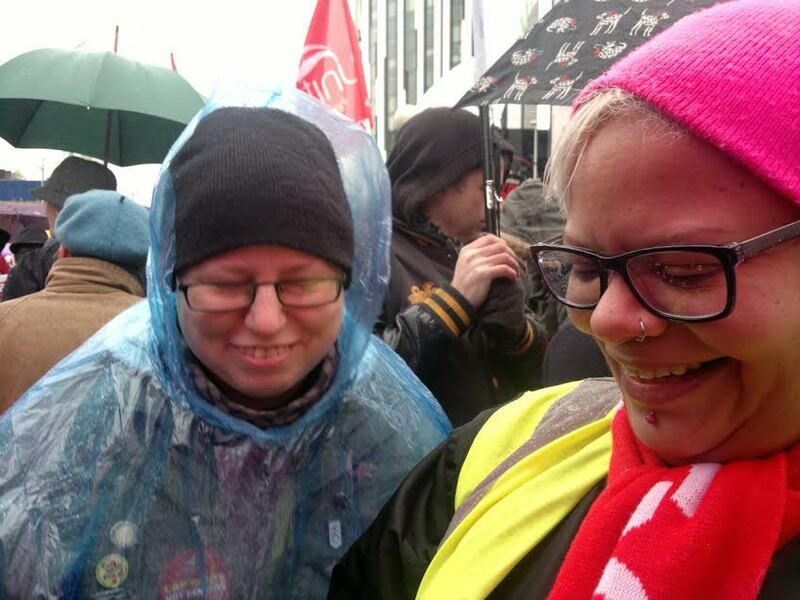 Some of the pictures are of our branch delegation but we couldn't resist adding some images from the many small but proliferating community housing campaigns. 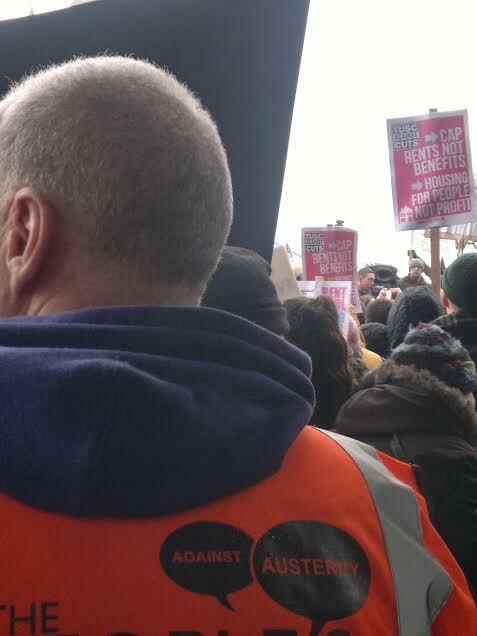 Other Signs of Unity and Protest!